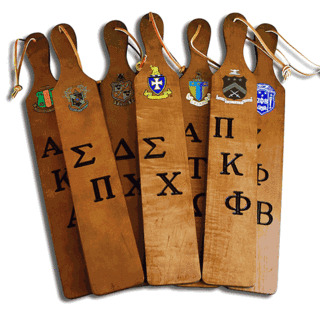 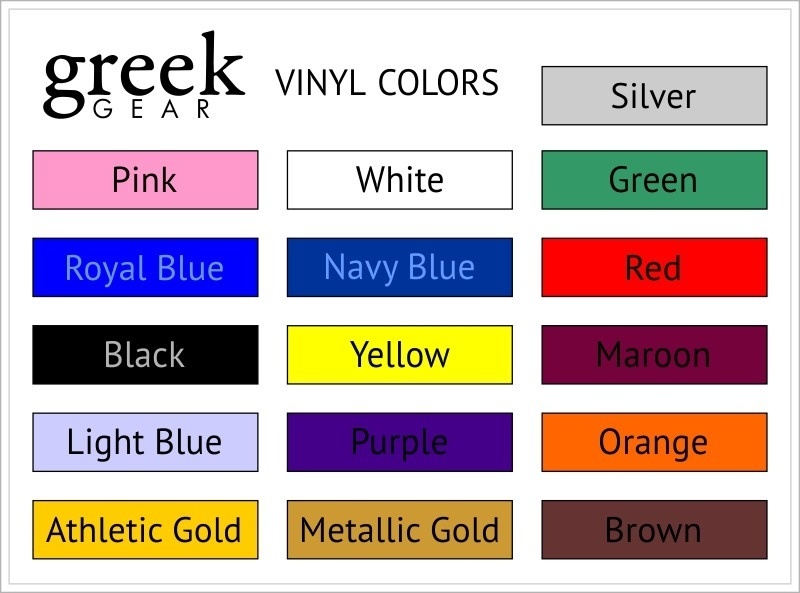 If you know someone who's having a future Alpha Chi Omega brother or Delta Zelta sister, then these high-quality, personalized future legacy paddles will make an excellent baby gift. 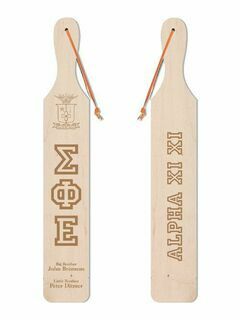 Along with a laser-engraving of the order's crest and Greek letters, the paddle can also be engraved with the baby's name, weight and height. 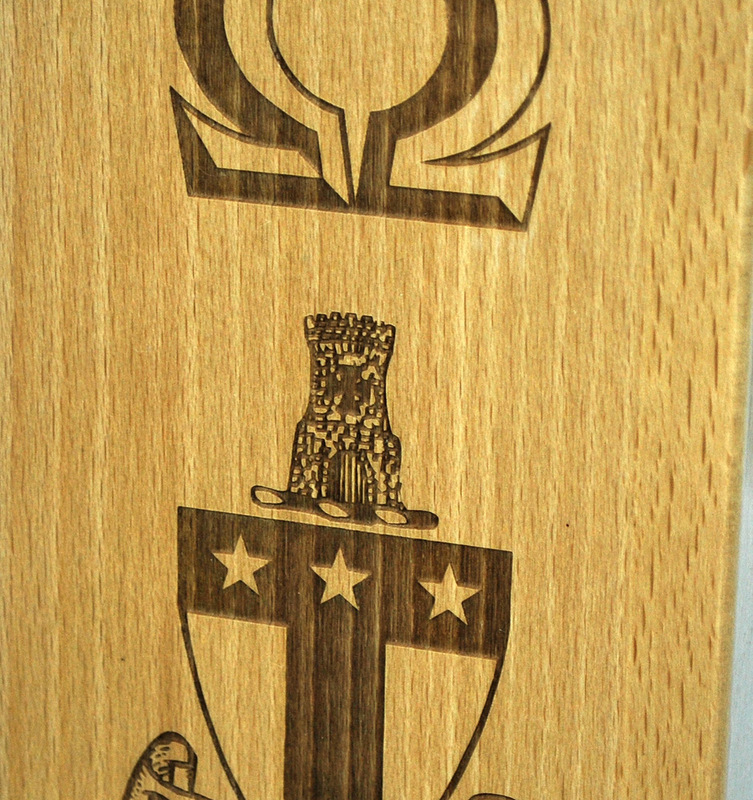 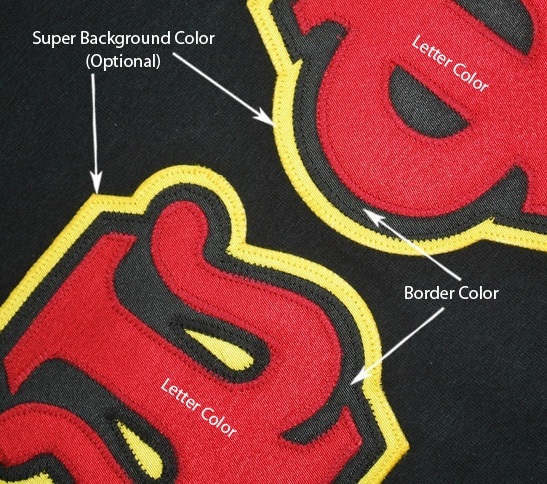 To fully customize the paddle, we also provide three lines for a special message. 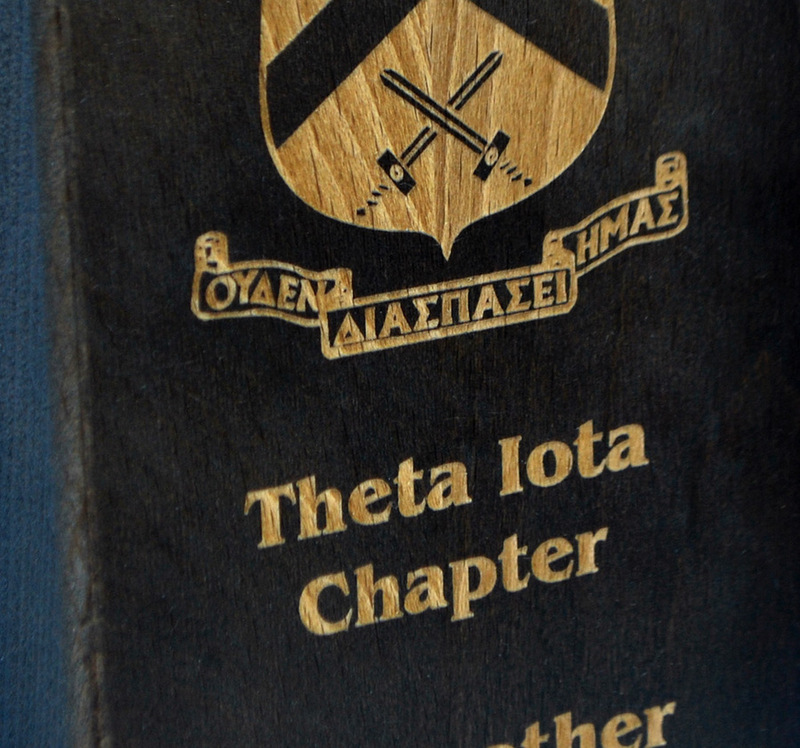 Crafted of handsome walnut, the paddle is sure to be a cherished, life-long keepsake.